The first thought I had after picking up the Flatiron 38 backpack from Mile High Mountaineering was, "Wow, this is a substantial pack." It feels like an indestructible workhorse and after several trips it it has proven to be just that. 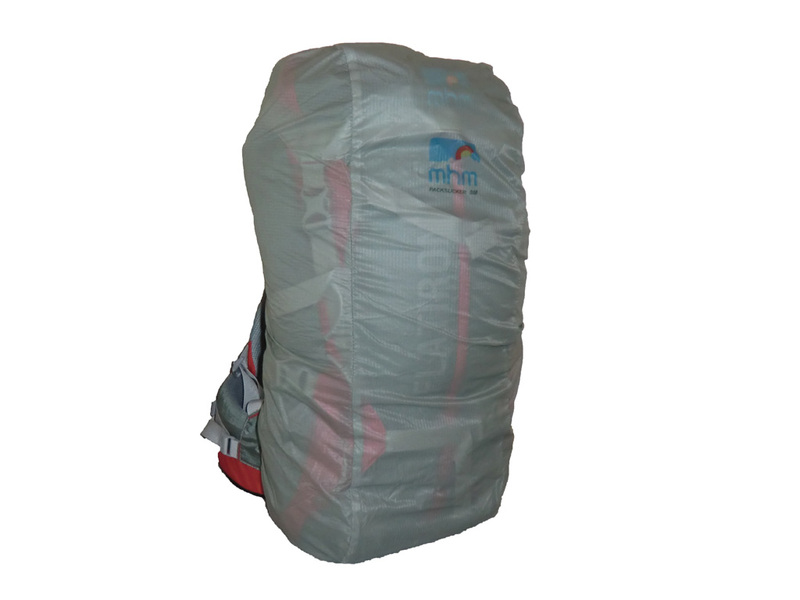 MHM did a great job utilizing strong and durable materials when designing this pack. There are plenty of features to satisfy most everyone's needs. The sturdy design, however, comes at a cost of increased weight, but the Flatiron 38 is not designed for the ultralight backpacker. I tested the Flatiron 38 on several long day trips from moderate hiking to basic mountaineering. 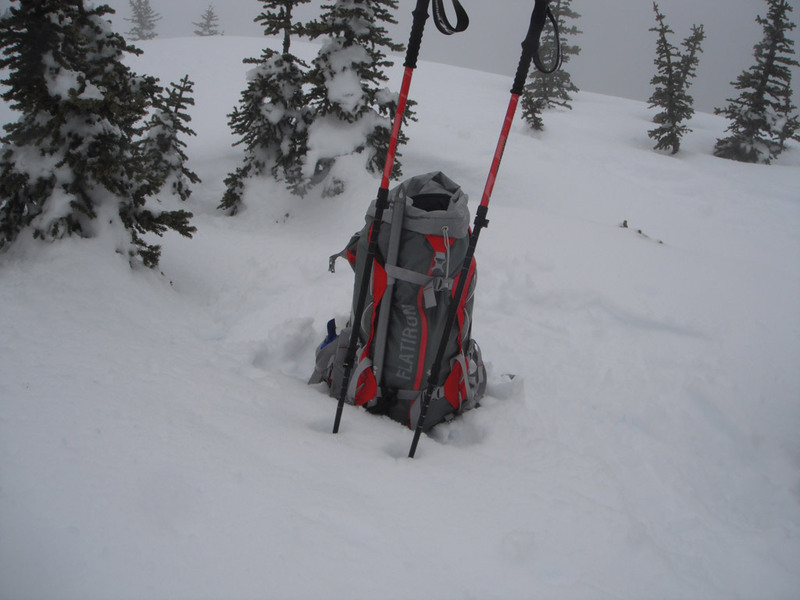 The pack did a great job of keeping my 20-25 pound load comfortable and secure on my back no matter what the terrain or weather threw at me. 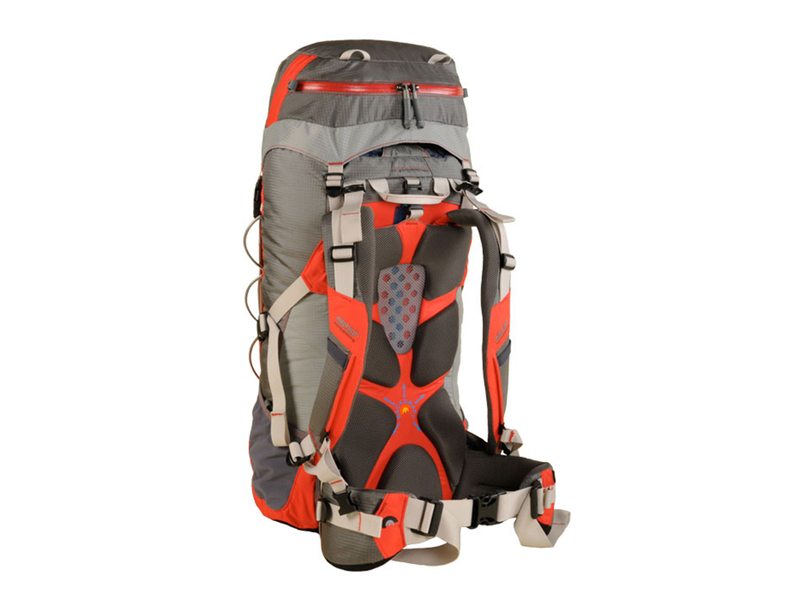 This pack features multiple adjustment options for a customized fit. The rip n' pull adjustable harness makes it easy to adjust the pack to different sized torsos, allowing one pack to fit a wide range of users. 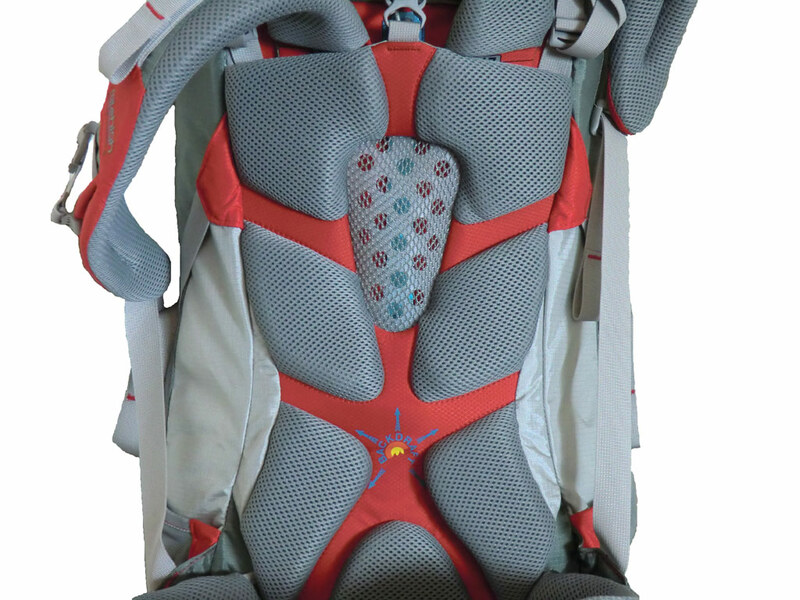 The varCant hipbelt and shoulder straps are also fully adjustable. I found the pack very comfortable on several eight mile hikes and hardly even knew it was there most of the time. There is plenty of space for all my gear, even enough for light overnight trips. At first, I didn't think much of the front vertical zippered access, but I soon fell in love with it. It made it much easier to quickly grab items and then stow them again. I even found myself using it to pack the backpack before a trip. The side pockets are handy for storing small items or water bottles, but I found them to be too short for my tall, skinny 1 liter bottles. They should work fine for fat short water bottles though. One feature I would add to the pack is pockets built into the hipbelt. I have come to depend on these for storing snacks. Luckily MHM offers dryloc stash bags that can attach to the hipbelt. There is also an optional hydration holster. The Flatiron 38 has plenty of technical features, like two adjustable ice axe loops, gear loops, and an internal hydration pocket. I found the ice axe loops work okay, but I prefer dedicated bungy straps to secure the shaft to the pack. I ended up looping the upper compression strap around the axe shaft to keep it securely in place. This worked fine, but required more work when unbuckling the straps to get into the pack via the vertical zipper. Another feature I would like to see are straps on the bottom of the pack for securing a sleeping pad or similar item. I use this these straps on my other small packs when on mountaineering adventures to secure my glissade diaper sled. For those of you who hike in the rain, the Flatiron is definitely up to the task. The included packslicker rainfly easily sheds rain for extended periods. Unfortunately it is difficult to get on, but works great once you do manage to do so. Don't be afraid to pull very hard to stretch it over the pack, starting at the top and working your way to the bottom of the pack. I tested it in my backyard during a 30-minute downpour and not a drop of water penetrated the pack. The packslicker showed no signs of wetting through anywhere. 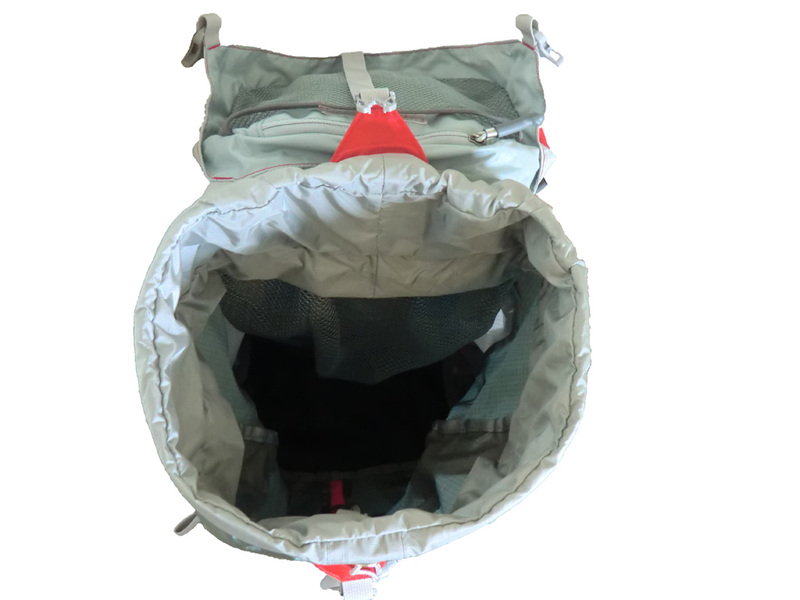 In light drizzle, the packslicker is not necessary due to the DWR finish on the pack. The pack has no problem shedding light rain, keeping all contents dry. I came to really appreciate the zipper and cord pull tabs. At first I thought they were bulky and heavy, but after taking the pack on a mountaineering trip in the snow, I soon realized their value. With gloved hands they are by far the best pull tab I have ever used. 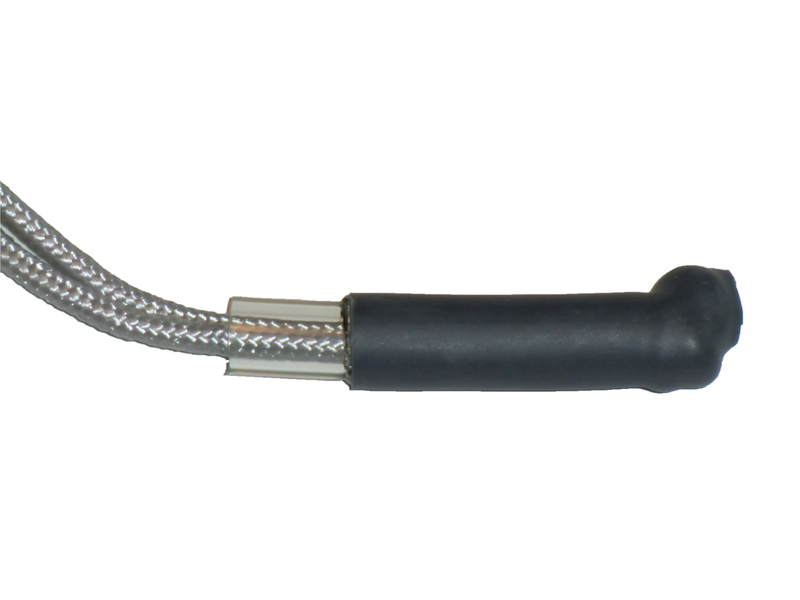 They are a very simple, yet effective, design with shrink tubing over a piece of clear vinyl tubing. Great design MHM! See Coyote Wall, Lookout Mountain, and Table Mountain adventures where the Mile High Mountaineering Flatiron 38 was used. The MHM Flatiron 38 has proven itself a very capable backpack. Most noteworthy is its high quality durable design. This backpack is going to last a long time, but if you ever encounter an issue, MHM's lifetime warranty will have you covered. Available from amazon.com. 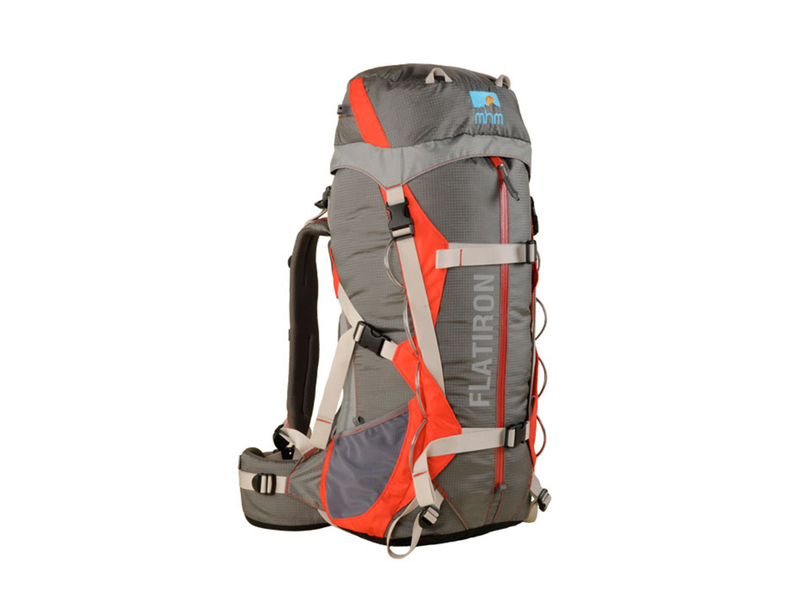 Special thanks to Mile High Mountaineering for loaning the Flatiron 38 backpack for review.